Our trails closed last night at Midnight. 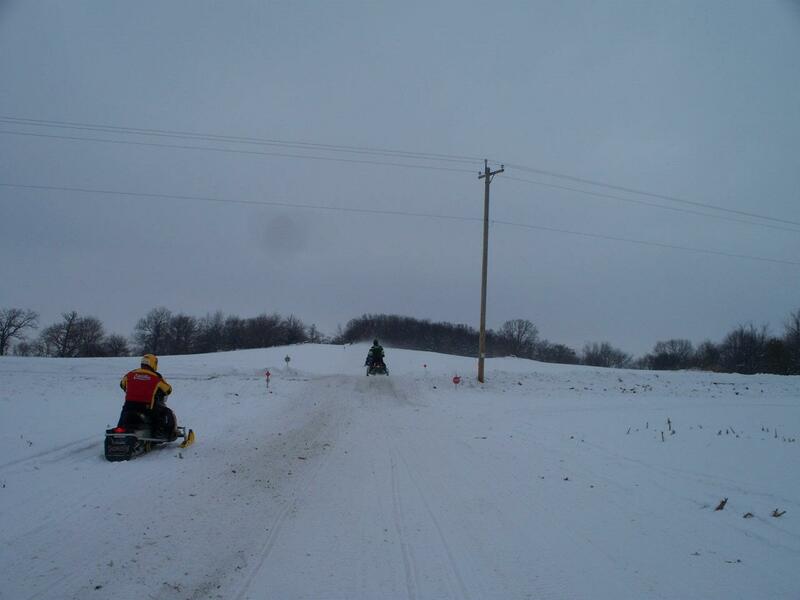 The Sayner Barnstormers are proud groomers of the Sayner – Star Lake Wisconsin area snowmobile trails. Our club was founded back on November 26, 1969, with 27 charter members. The Barnstormers trails stretch all the way from Hwy 70, just east of Arbor Vitae, all the way up to Old Hwy B, just west of Land O Lakes. We groom these trails with three tractors each equipped with 9-foot-6-inch grooming drags built by Sno*Boss of Eagle River and Arrowhead Groomers of St. Germain. 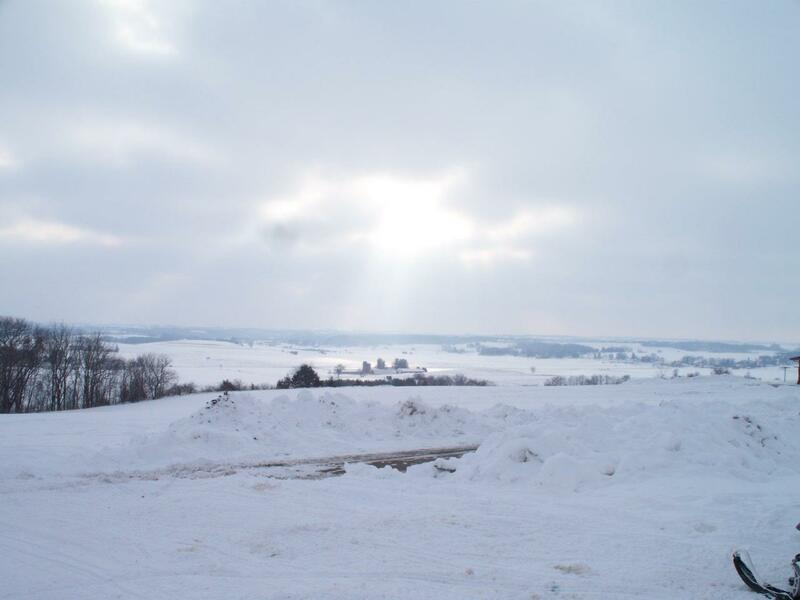 Snowmobiling was born here in the 1920s, when Carl Eliason, of Sayner, invented the first snowmobile in 1924 (he called it a snow machine initially). He took his first patent out on November 24, 1927. He has been featured in History Magazine, in the Modern Marvels section. You can still see some of the very first snowmobiles to ever be ridden in Sayner’s History Museum and at Eliason Lumber, both located on Hwy 155 in Sayner. 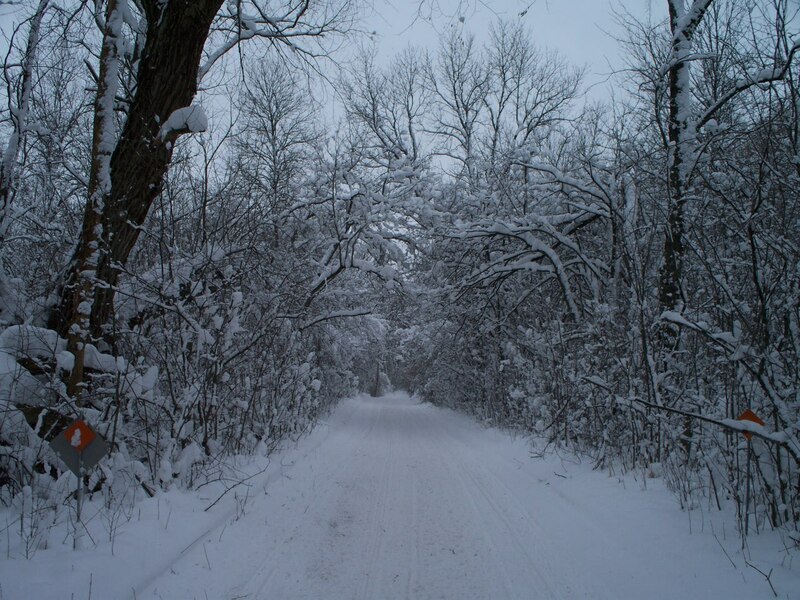 Our trails cover a variety of terrains including beautiful wooded trails, lake crossings, and some road routes. 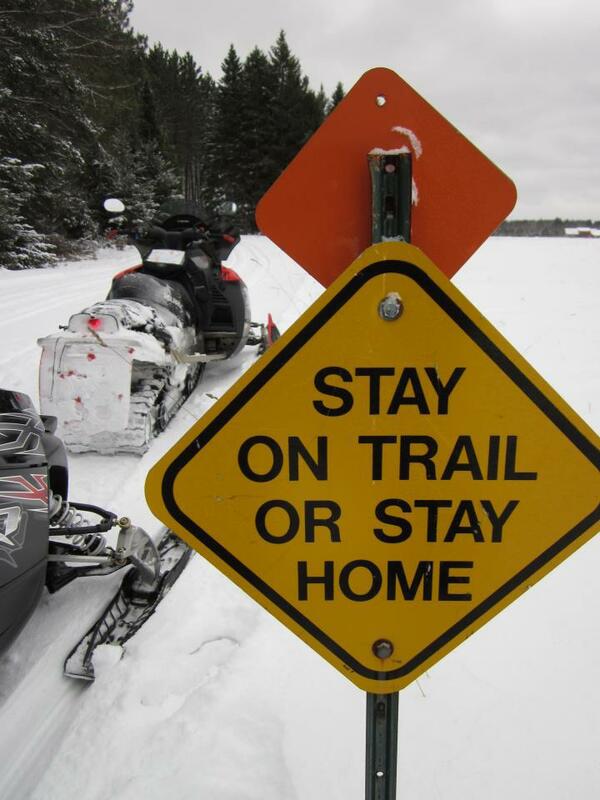 Over the years signage has improved tremendously, with the most recent addition of intersection numbers, making it easier for snowmobilers to figure out where they are. These intersection numbers were also created to assist snowmobilers and emergency crews to find each other in the unfortunate event of an accident. 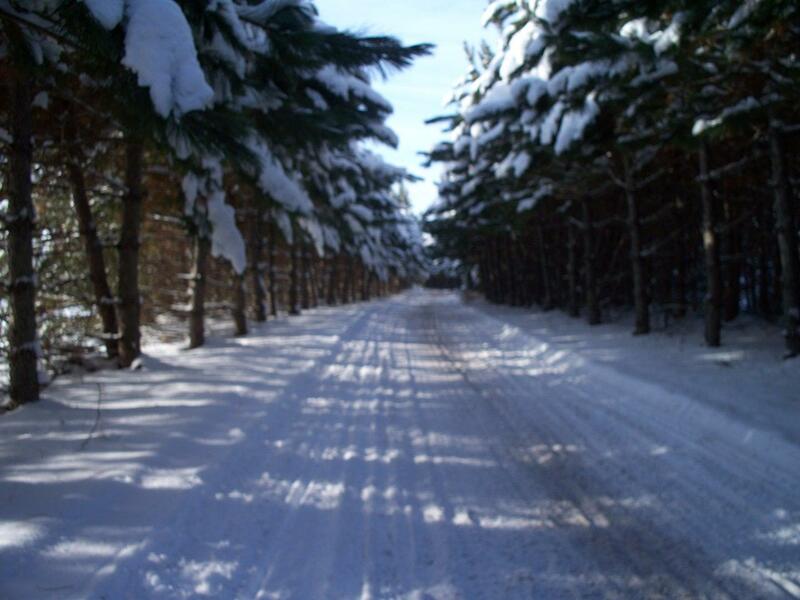 Through the combined efforts of the Sayner Barnstormers and our great neighboring clubs, we feel that Vilas County has the best maintained and marked trails in the world. Our trails adjoin St Germain’s BoBoen Club, Arbor Vitae / Minocqua Cross Country Cruiser’s, Eagle River SnoEagle’s, Land O Lakes Frosty Club’s , and Boulder Junction’s trails. 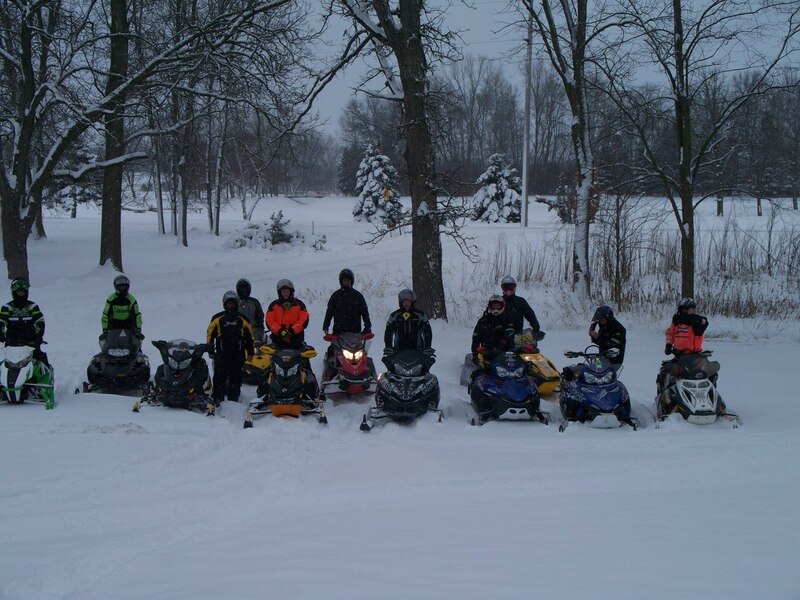 Other clubs in the county include the Conover Snow Buddies, Manitowish SnoSkeeters, Presque Isle SnoBunnies, Phelps, and Lac du Flambeau Northern Horseshoe. See you on the trails and always, Please Ride Safe!! !